As the year draws to a close, we'll take a look at some of the headlines from the past year. 2016 was a relatively quiet year in the news media, at least for the major cruise lines. There were some bumps and incidents aboard ships, but nothing compared to some of the recent years. Honors went to Holland America Line as it took delivery of ms Koningsdam, on March 31, 2016, officially making it the first Pinnacle-Class ship in the fleet. The signing ceremony took place at Fincantieri’s Marghera shipyard in Italy. Following the signing, the Dutch flag was raised on the ship for the first time. ms Koningsdam features a mix of time-tested Holland America favorites with some new features including the following. The World Stage features a 270 degree LED screen surrounded by plenty of stadium style seating. There's BLEND for the wine lovers where they can experience the art of wine-making. In the Culinary Arts Center, passengers can gather for cooking demonstrations, wine tasting and more throughout the voyage. 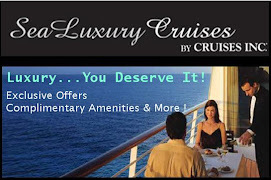 There are plenty of stateroom options to suit your needs. Standard staterooms include USB ports, plenty of electrical outlets, inventive storage space and more. 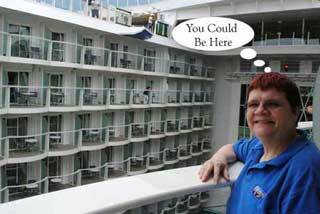 Balcony cabins are double the depth of most major cruise lines providing plenty of space to enjoy on those sea days. "Most Anticipated New Ship for 2016"
World’s largest travel and leisure company granted U.S. licenses to operate direct U.S.-to-Cuba travel for the purpose of providing cultural exchange. Company intends for fathom, its new purpose-travel brand, to begin full-week sailings to Cuba, beginning in May 2016, in addition to fathom’s full-week sailings to the Dominican Republic. “We know there is strong demand from travelers who want to immerse themselves in Cuban culture, so this is a historic opportunity for us to enable more people to experience Cuban society. 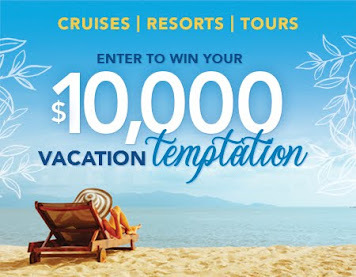 It is also an important opportunity for our new fathom brand to expand its positive influence in the world with this potential to add full-week immersion sailings to Cuba to its already planned full-week social-impact itineraries to the Dominican Republic beginning in the spring of 2016.” said Arnold Donald, President and CEO of Carnival Corporation. Seven Days from Fathom Travel on Vimeo. Pioneered by Fathom™, impact travel is a whole new category of travel: it’s travel with purpose. 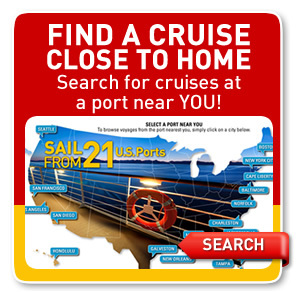 It combines your love of cruising with your desire to make a difference. During every Fathom™ journey passengers become immersed in another culture, and work alongside its people to create enduring social impact. Carnival Corporation sailed into Havana the morning of May 2, 2016, completing the first leg of its historic inaugural voyage to Cuba that began on May 1, 2016, from Miami, the company said in a statement. It marked the first time in over 50 years that a U.S. cruise line has sailed from the U.S. to Cuba. It is also the first time in decades that Cuban-born individuals have been able to travel by sea to or from Cuba. Carnival Cruise Line introduced a new class of ships to their fleet with the introduction of Carnival Vista. Carnival is known for their fun innovationa and the new Carnival Vista, which debuted in May is no exception. Vista features the cruise industry's first IMAX theater, which shows first-run movies, as well as recent hits and short films. Other wow-worthy features include a water tube slide that's more than 450 feet long (the longest for the line) and SkyRide, a suspended ride along an open-air track atop the ship. The first cruise ship brewery also debuted on Vista at the ship's RedFrog Pub, where passengers can drink indoors or out, sipping on mass-market beers, craft-style beverages or one of three beers brewed right onboard. Carnival staples, including Guy's Burger Joint along with Pig & Anchor BBQ (in partnership with celebrity chef Guy Fieri) and the BlueIguana Cantina Mexican restaurant, are joined by a New England-inspired eatery, dubbed Seafood Shack.n open-air track atop the ship. Our 2016 National Conference took place on Carnival Vista's December 2nd sailing from Miami. We stopped in the Dominican Republic, Aruba, Curacao, and Turks & Caicos. We'll feature the ship and ports in upcoming articles on our blog. Probably the biggest news is in response to passenger demand for improved communications at sea. Carnival Corporation introduced new flat-fee offerings and improved bandwidth fleet-wide to meet passenger desires to stay connected to social media while at sea. 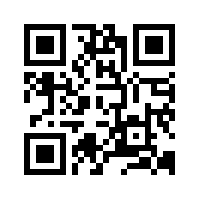 Norwegian Cruise Line and Royal Caribbean were among other lines increasing speed and bandwidth. These changes have been well received by passengers and will continue into the future as all lines upgrade their offerings. It will be interesting to see how new players, such as Viking Oceans, impacts the industry as they grow their fleets. They are bucking the tide to go big and instead opting for smaller ships and more emphasis on the destinations. 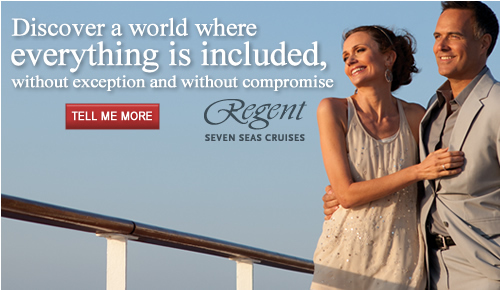 Of course, the river cruise industry is booming as the demand soars for this method of exploring the globe. Crystal is entering the market as well, with steel being cut for four river cruise ships during 2016. Holidays are about families, and what better example of a happy family then spending time together on a Carnival Fun Ship. One highlight for us this year was sailing on the brand new Carnival Vista for our National Conference. The cruise began December 3rd in Miami, Florida. 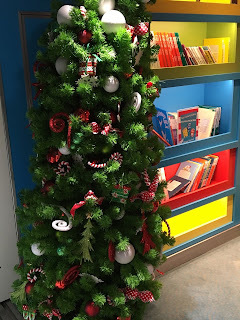 Carnival Vista was decorated for the holiday season. 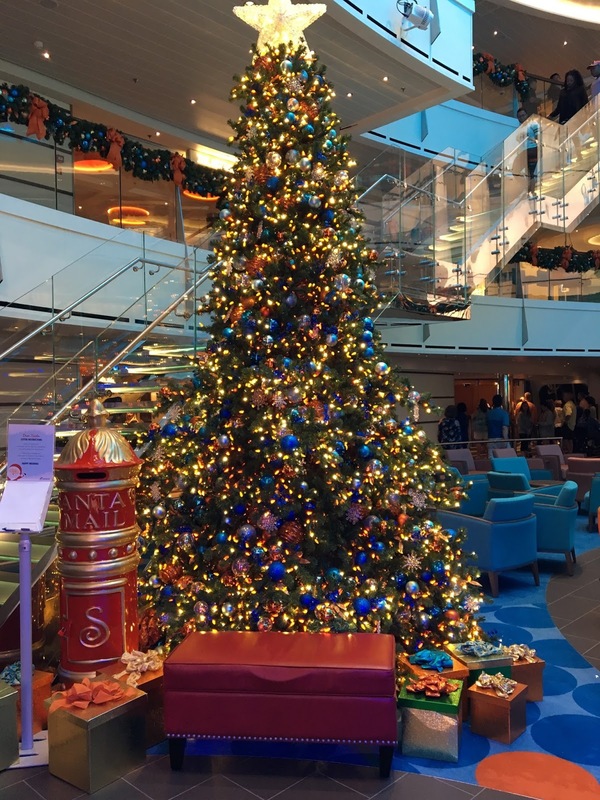 The first thing we noticed when boarding the ship was the beautiful atrium decorated with garland, a Christmas tree and a mailbox for letters to Santa. 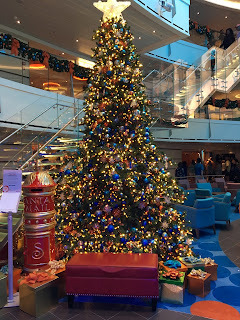 Throughout the ship there were more decorations to enjoy. 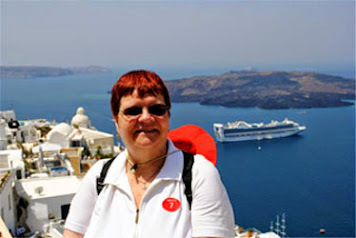 Holiday time is a great time to sail on a cruise ship. You do need to plan in advance if you want to sail on the holiday itself as those cabins sell out quickly. Carnival has a partnership with Dr. Seuss. 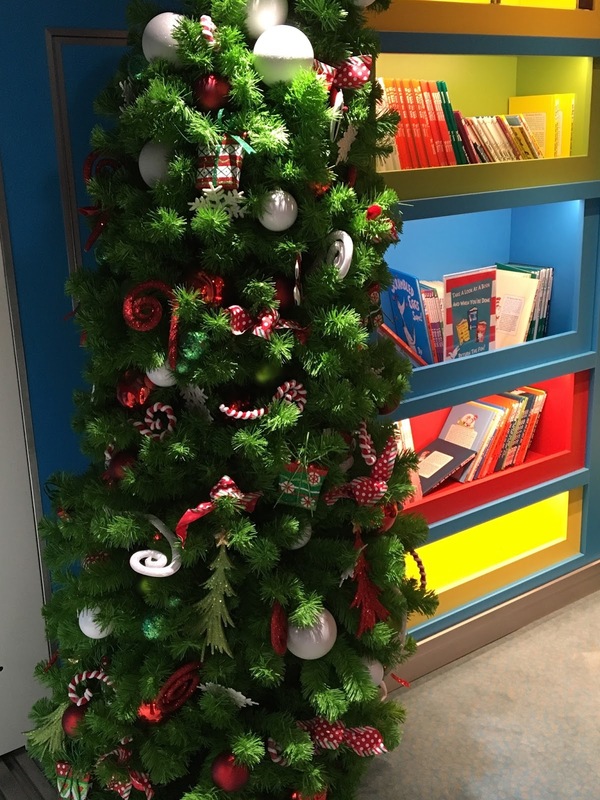 Shown here is one of the youth program rooms decorated for Christmas. The age appropriate programs have something for each of your children and best of all, it's included in your cruise price. They'll have fun playing with other children of the same age if you decide to have them included in the program. We toured the facility during "family time". Most importantly, spend some time together as a family enjoying all the entertainment that the cruise staff has in store for you from the time you arrive on board the ship. We'll post some more details about the children programs in future articles. 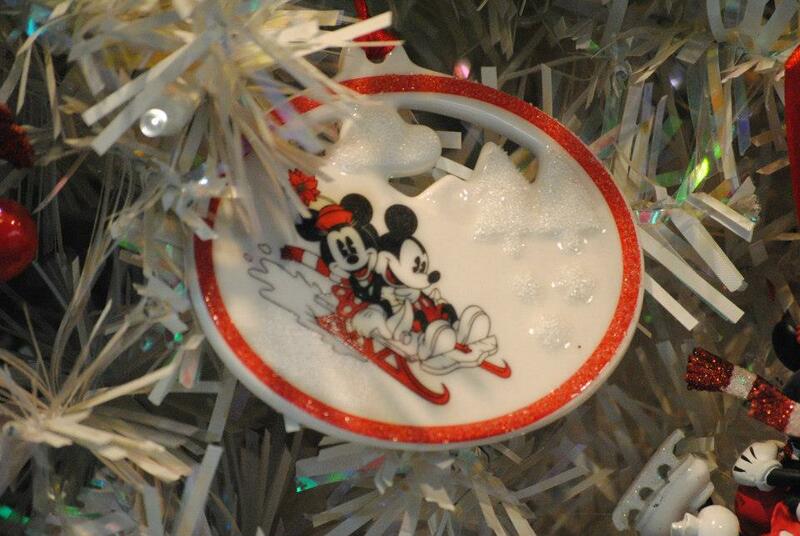 We hope that your Christmas tree is filled with many special gifts this year. Perhaps one of them contains a gift certificate for a cruise or resort stay on Carnival Cruise Line or any of our other travel partners. Even if you didn't have a cruise vacation wrapped up in a box under your tree, there's still plenty of opportunity for you to surprise your family in the New Year with a trip that they will remember for years to come. Make some memories in 2017 with your family and friends. Thank you for letting us be a part of your lives this holiday season and throughout the yea. 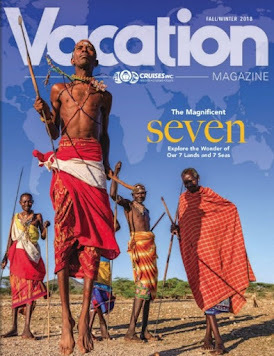 We hope that you've enjoyed our gift of stories and photos from our cruise and land trips.